In analyzing the history of movie adaptations, I tracked the sources of works. While the Aughts resembled the Fifties in having adaptations be the overwhelming source of popular movies, the type of work adapted changed. Toys, games, and comics became viable original works for adapting, eating away the piece of the pie that literary works had. Games have had a varied success rate; Clue managed to stay with the core concept and, while not a blockbuster hit, works thanks to the strength of its cast and writing. On the other hand, Battleship had problems, from wasted plots to the checklist approach the script appeared to take. With toys, all the problems with adapting games return, with a new one introduced. With games, the mechanics shape the nature of the play. With toys, there’s not even mechanics. There is no wrong way to play with a toy, whether it is a doll, an action figure, or a set of building blocks. The manufacturer can give a broad base for play, but, ultimately, it is the owner that determines the story, if there is one. 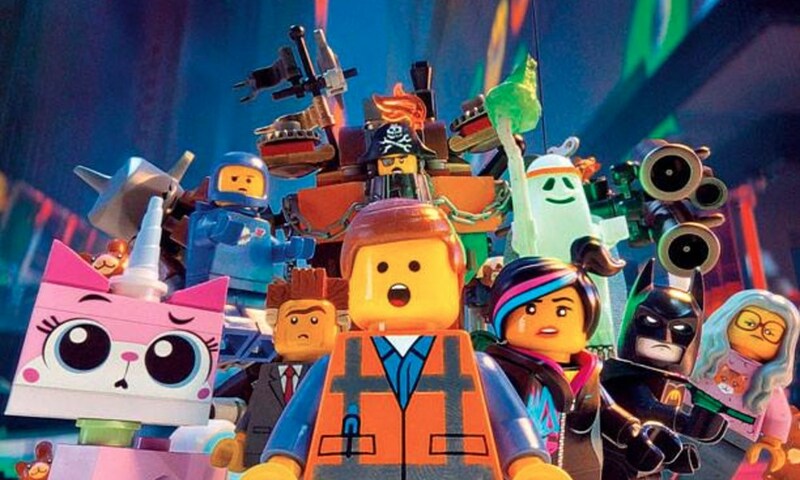 The LEGO Movie provides a demonstration of the problem in-story. The movie felt like someone was playing with LEGO, because that was the source of the plot and one of the film’s themes. The LEGO Movie is probably the best toy adaptation made. It caught the feel of playing with LEGO. 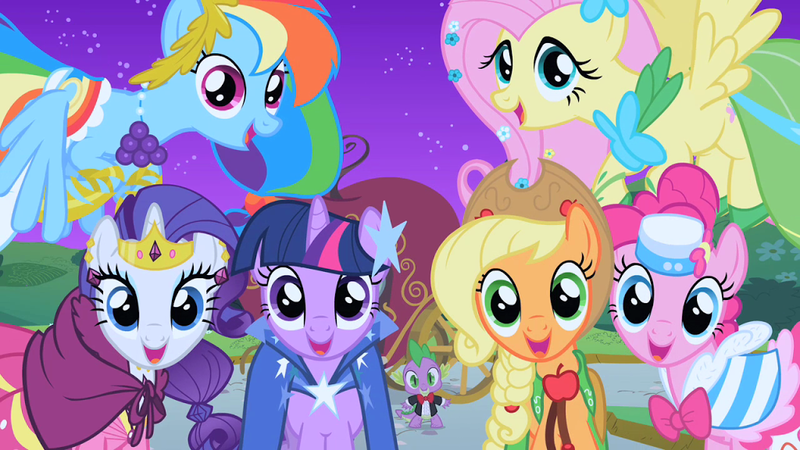 My Little Pony: Friendship is Magic was based on how series creator Lauren Faust played with her ponies as a girl. Both works pull from the idea of playing with the toys themselves. On the other side, there are works like G.I. 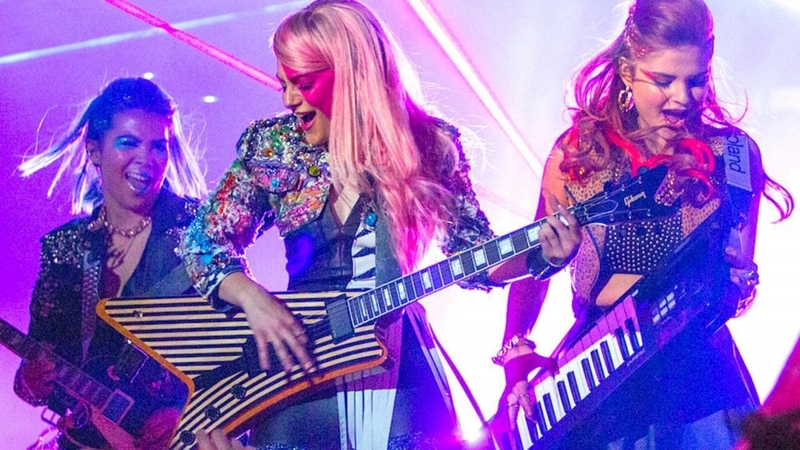 Joe: The Rise of Cobra and Jem and the Holograms. Both are based on toy lines from Hasbro and both films had problems. GI Joe‘s script tended to forget what happened earlier and worked better as a collection of set pieces. Jem, though, may have been better off as a TV movie in an alternate timeline where there wasn’t a popular cartoon in the Eighties. The presence of prior animated series just adds to the problems facing works adapting toys. Without the series, adaptations face the same challenge as studios adapting tabletop role-playing games. There’s no one way to approach the toy. The toy is just an object; the person playing with it adds his or her interpretation, which could align with the manufacturer’s intent, if any, or go in a direction that couldn’t be foreseen, such as using a set of Matchbox fire and rescue vehicles as a space response team fighting pirates disguised as Furbies. Taking that same fire and rescue set, creating an adaptation featuring it may very well just be an action movie featuring firefighters, at which point, the presence of the toy may become a hindrance. With an existing series, the problem future adaptations have is the lasting memories of the prior work. Jem is illustrative here. The recent movie, while pulled after two weeks, suffered because it just wasn’t the cartoon. The studio didn’t handle audience expectations well. If the cartoon hadn’t existed and if the movie was aired on TV instead of released to theatres, it would be seen in a better light and could have been spun off into its own live-action series. GI Joe, among its other problems, also had a definitive version in its past, the Larry Hama-helmed G.I. Joe comic published by Marvel, which built upon the animated series from the Eighties. Not all toys with prior adaptations have this problem. Michael Bay’s Transformers succeeded, at least financially, by borrowing elements from the different cartoons and creating its own continuity. The Transformers franchise doesn’t have just one definitive work, so creating a cinematic universe isn’t necessarily destroying memories. * Mattel’s Barbie movies have the doll and her friends as animated actresses, taking on the roles required by the features without locking them into any one personality. ** My Little Pony: Friendship is Magic is turning into the definitive MLP work, but the series covers enough ground to include slice of life and magical girls and has a large supporting cast that future works can fit in without a problem. The key issue when adapting toys is to stay true to the play. The closer the adaptation stays to how a toy is played with, the more the audience will identify with the work. The LEGO Movie is the ultimate example of an adaptation getting to the heart of how a toy is played with and can serve as a lesson for future adaptations. The further away from the toy’s core play, the harder it will be to get an audience to turn out. * Lost in Translation will go into further details next week. Short version, the Transformers live-action movie made all the right moves in casting to offset fan concerns. ** Barbie: Life in the Dreamhouse breaks this approach, but is its own continuity. The result is functionally the same as having the dolls as actresses.